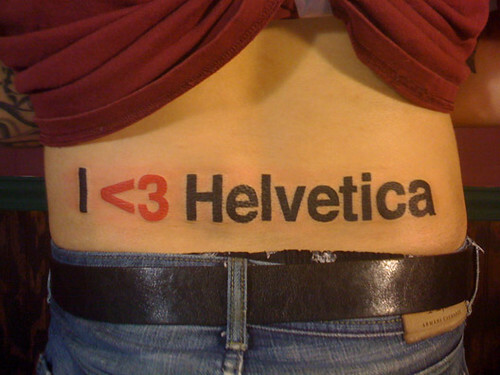 + Never thought I’d say this about anyone, but this guy definitely likes helvetica more than I do. + Bittbox posted a great list of Flickr groups for typographical inspiration. + The longest list of online css tools I’ve ever seen, from backtoessentials. + Tips on how to use call to action buttons on your site. + Zappos is selling a 50,000 limited edition t-shirt that gives it’s owner the ability to disable their significant other’s zappo’s account for life. + This band, Francis and the Lights, decided to incorporate instead of signing to a record label for funding. Now they’re tracking their spending publicly on twitter. That t-shirt is absolute genius! That Zappos shirt is pretty amazing; I love the “it’s complicated” option. And I am so looking forward to seeing James Jean’s show here in NYC; I definitely had a bit of a “dance all excited in my living room” moment when I found out he’d be at Jonathan Levine; one my of favorite illustrators. James Jean’s sketchbooks are stunning! F&L’s expense tweets are great. I wonder how long they’ll keep it up? Until they’re significantly profitable? Forever? Oh gosh, now that is dedication to fabulous typography.